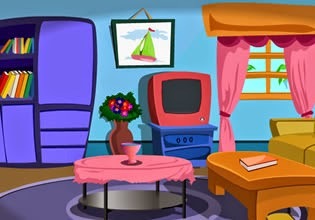 Darling House Escape is point and click escape game developed by TheEscapeGames. Explore cute house, spot clues and obtain items. Solve puzzles of various difficulty in order to escape. Have fun!